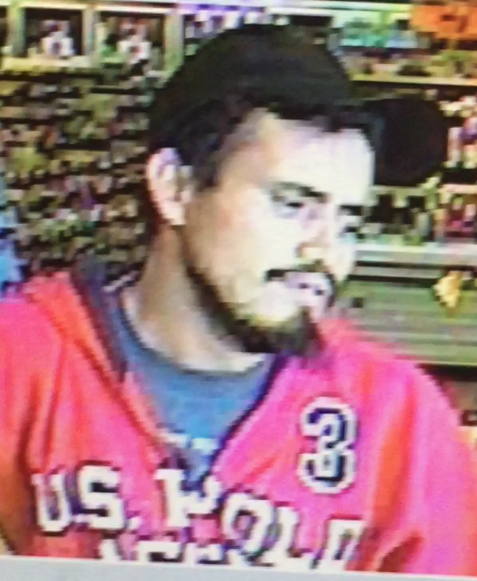 Do You Recognize This Robbery Suspect? On August 31, 2017 at 11:00AM, the 7-Eleven in the 3000 Block of North Hampton was robbed at gunpoint. The suspect demanded cash from the register. No employees were injured during this robbery. 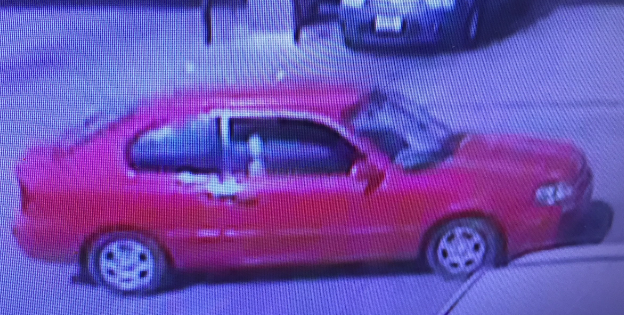 The suspect is described as a Latin male, wearing a Red hoodie with US Polo Association and the number 3 with white letters on the front, black cap, and jean shorts. The suspect has a beard, mustache, and missing front teeth. Suspect was driving a red two door sedan. Anyone that recognizes this suspect, or has information on this offense is asked to call Detective Cardenas at (214) 671-3658. If you wish to remain anonymous you may call Crime Stoppers at (214) 373-TIPS (8477). The offense is documented on case number 199320-2017.